The latest Xbox live Update has done more than put more Axe ads on your Xbox 360. 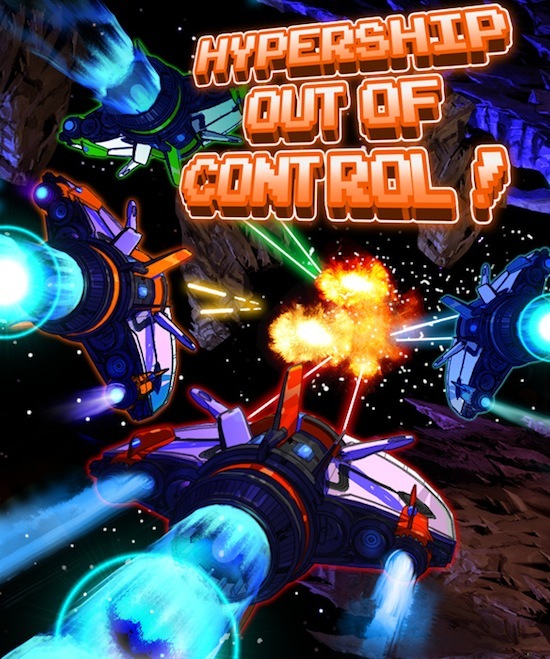 Kris Steele, creator of Hypership: Out of Control has discovered that the new interface has reduced the first day trial downloads of the Hypership sequel fall by over 50%. Anyone who goes on the new dashboard will only find indie games stashed under a tile called “game type” and new indie titles are not being shown in the same category as the official XBLA games or games on demand. Microsoft claims that the indie games section is still profitable, but with this kind of treatment, one has to wonder if their faith is waning.